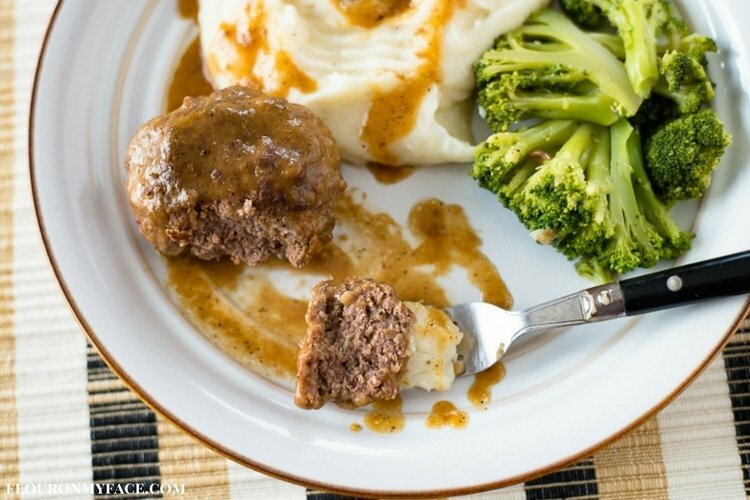 Crock Pot Salisbury Steak recipe is comfort food at it’s best. 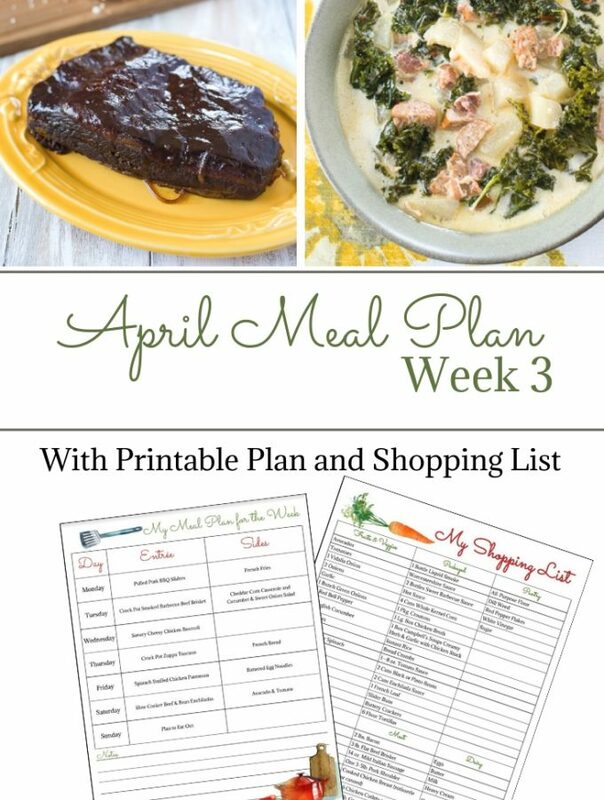 Served with mashed potatoes and a vegetable this slow cooker recipe is a perfect family style meal. This easy ground beef crock pot recipe is a slow cooker recipe that will have your mouth watering. It’s like torture as you wait for the Salisbury Steak to finish cooking as the delicious aroma fills your home. I made this Salisbury Steak recipe with french onion soup and an envelope of Au Jus gravy mix to give it the best tasting Salisbury steak gravy I have ever tasted. It also makes a great ground beef freezer meal. You can mix up the ground beef and form it into patties then brown the Salisbury steak patties. 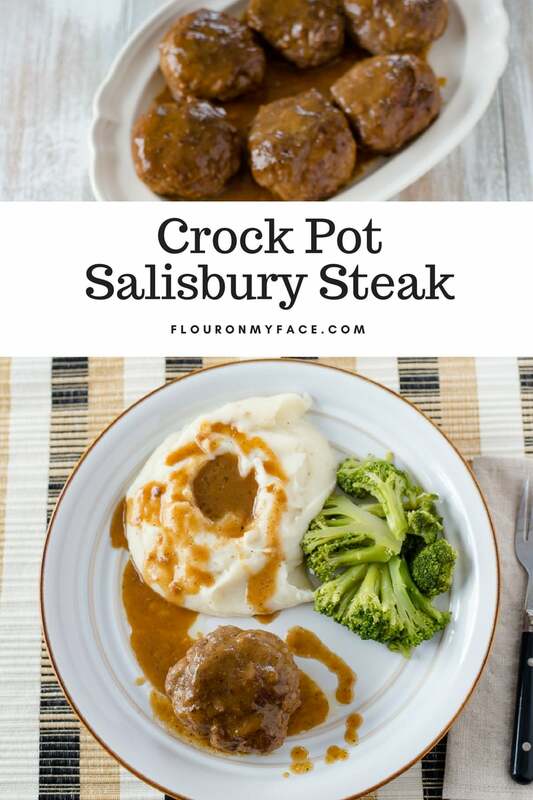 Place the browned Salisbury steak patties in a large freezer bag and freeze flat until you are ready to make the Salisbury Steak in a crock pot. 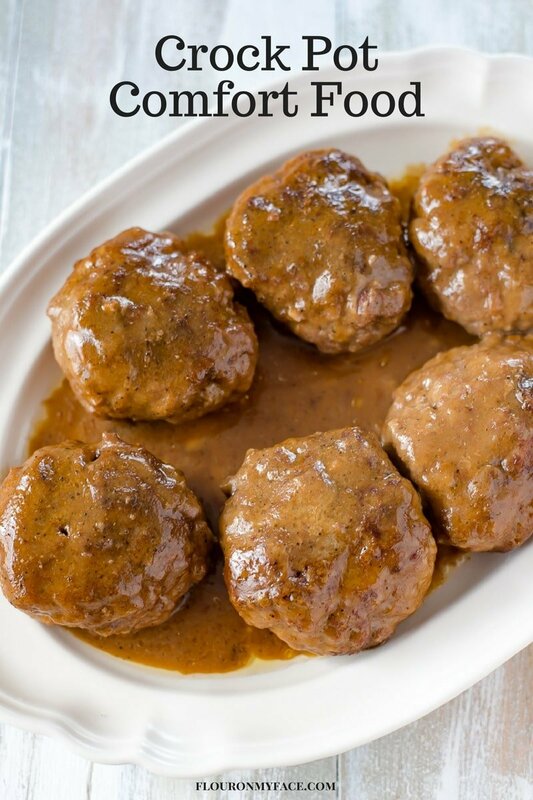 Thaw the frozen Salisbury steak patties in the refrigerator overnight, place them in the slow cooker and add the Salisbury steak gravy ingredients to the crock pot when you plan to cook it. If you have any leftover Crock Pot Salisbury Steak and gravy freeze them in portion sizes and reheated in the microwave for lunch or dinner. I like to make Salisbury steak that is made with hamburger patties instead of a loaf. 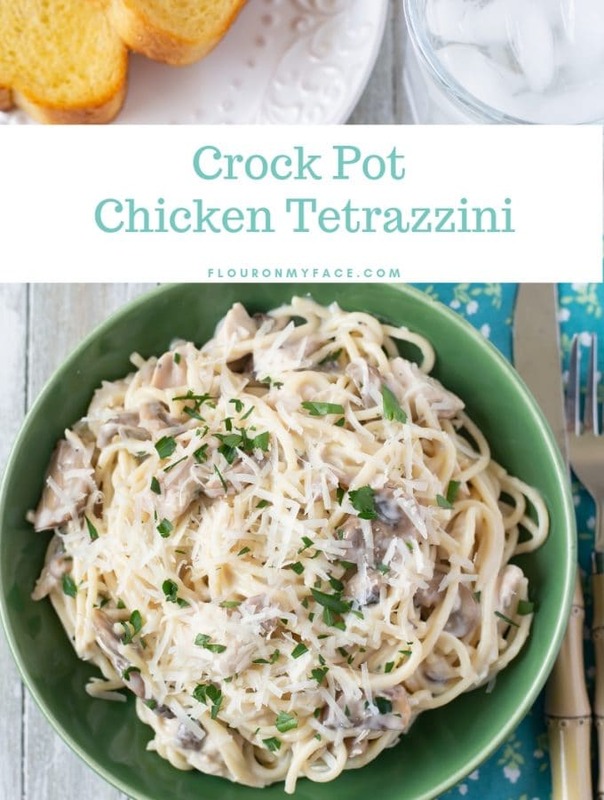 It is so much easier to serve this way and if you need to prepare meals that are portioned out for your family size it’s easier to serve and see how many people you can feed with this recipe. Mix in a large bowl until well combined the ground beef, onion soup mix bread crumbs and milk. Heat 2 tablespoons of oil in a large skillet. While the oil is heating form 8 patties from the ground beef mixture. Dip each patty in the flour until well coated on all sides. Place the browned patties in the bottom of a 6 or 7-quart slow cooker. In a bowl mix the cream soup, water, and Aus Ju Gravy mix until combined. Pour this mixture over the patties in the slow cooker. 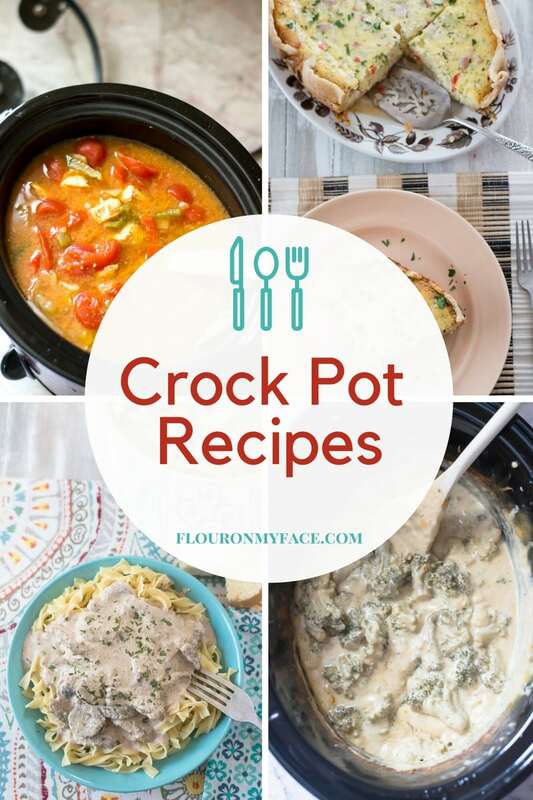 Place the lid on the crock pot and cook on high for 3 hours on low for 4-6 hours. Salisbury steak is done when the patties are cooked through the center. Serve the Salisbury steak with mashed potatoes and vegetables. 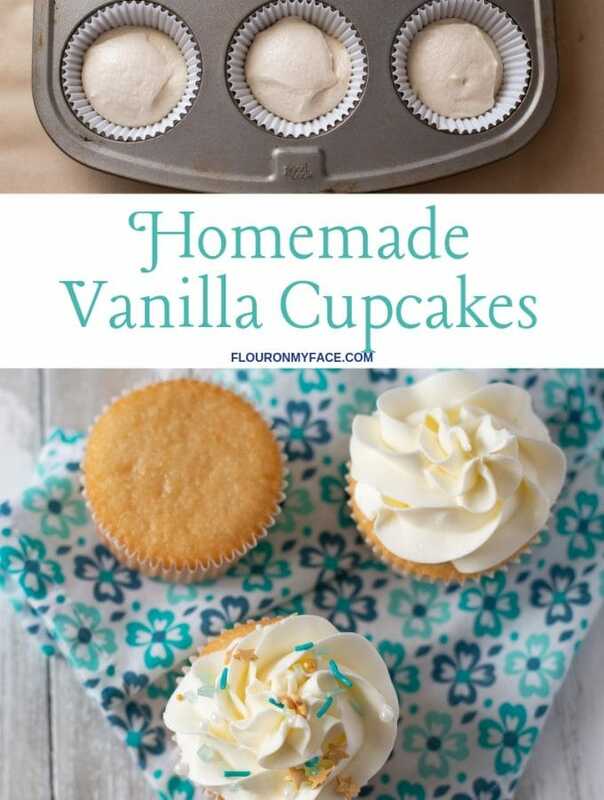 Makes 4 – 8 servings. 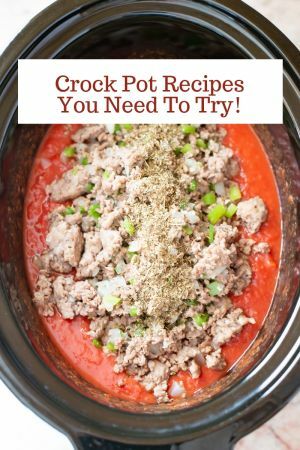 This easy ground beef crock pot recipe is a slow cooker recipe that will have your mouth watering. Crock Pot Salisbury Steak recipe is comfort food at it’s best. Served with mashed potatoes and a vegetable this slow cooker recipe is a perfect family style meal. Mix in a large bowl until well combined the ground beef, onion soup mix breadcrumbs and milk. 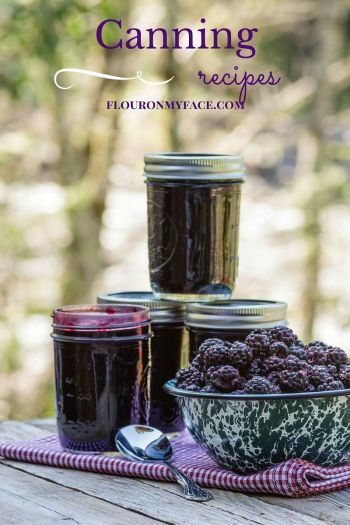 For more easy family crock pot recipes visit the Flour On My Face Crock Pot Recipe page for more than 180 easy crock pot recipes for busy families. I just ran across your recipe for Salisbury Steak in the Crockpot. 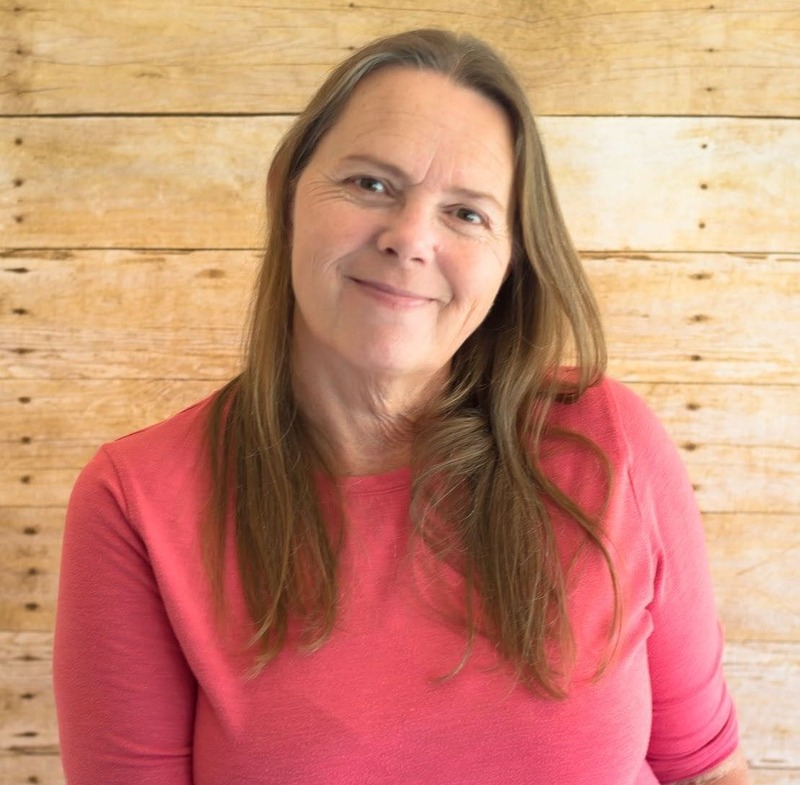 The story for the recipe states that you used French Onion Soup and a packet of Au Jus Mix to make the best tasting Salisbury Steak gravy you have ever tasted. But, I don’t see the French Onion Soup listed in the recipe instructions so I am not too sure how to incorporate it. Step one of the instructions shows that I mixed the onion soup with the ground beef. Enjoy!